Congratulations to Angus Maclachlan. 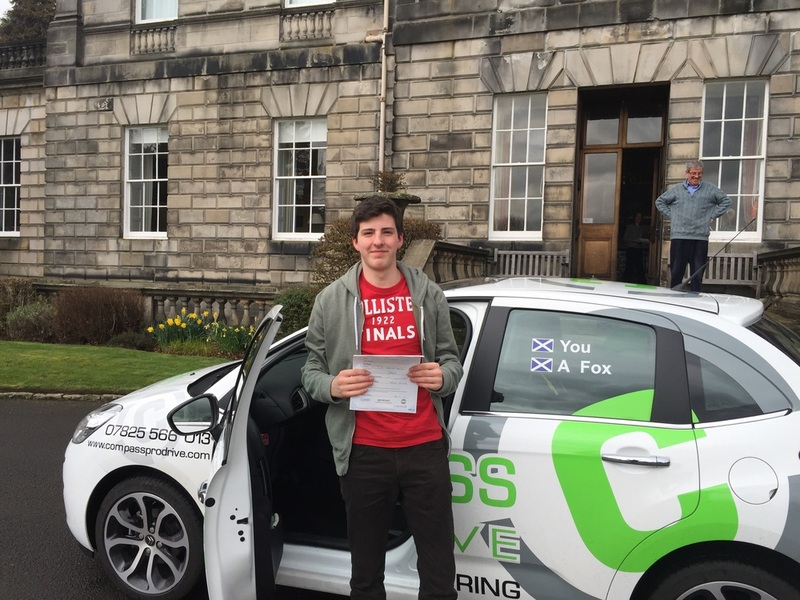 Passed his test today at Currie with only 3 minor driving faults. Well done on a great drive. Proud dad in the background! What are the Benefits of Doing Pass Plus?